It’s pretty safe to say the Prince George Spruce Kings are playing for keeps this season. 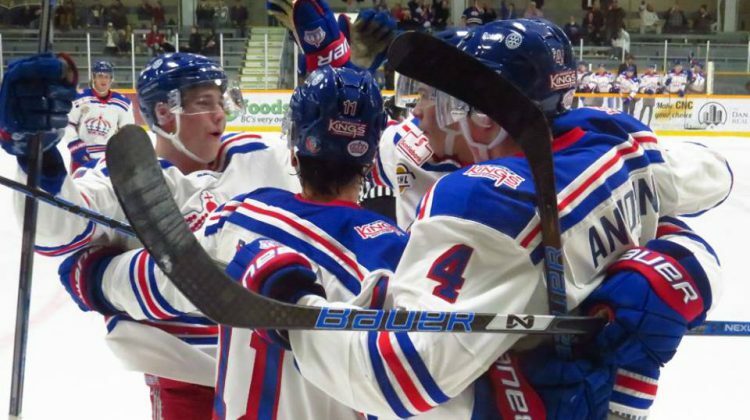 Just a week after sweeping the Chilliwack Chiefs to begin the 2018-19 BCHL season, the Spruce Kings continued to take care of business with a two-game drubbing over the Coquitlam Express recording victories of 5-3 and 3-0 Friday and Saturday at the Rolling Mix Concrete Arena. With the opening victory already in the bag against the Express, Prince George dominated from start to finish outshooting the visitors 47-20. 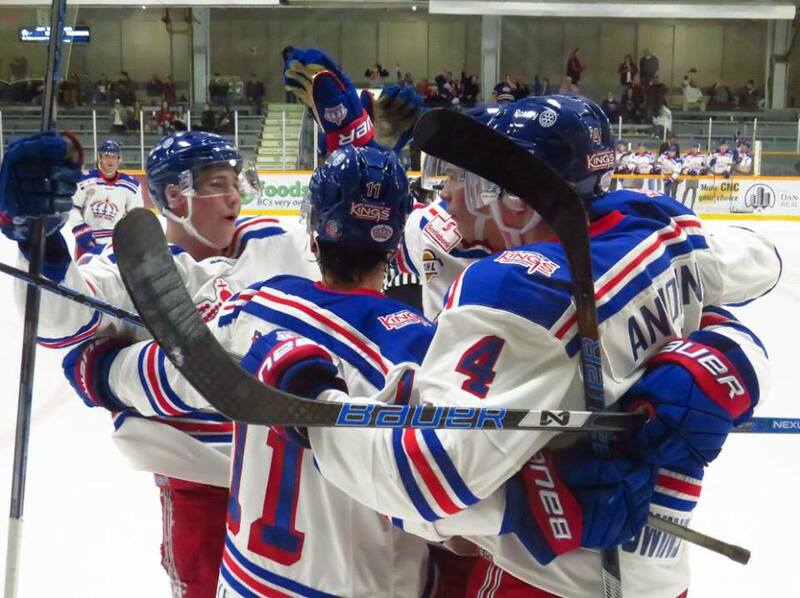 “It all came together tonight and we tried to build on the first three games and Mags put in a great system for us today and I think we excecuted it to a tee so it was nice to see,” said Dylan Anhorn, Spruce Kings defenceman. Dustin Manz wasted very little time putting the Spruce Kings on the board putting away a sharp-angle shot against Coquitlam netminder Kolby Matthews for a 1-0 lead. The game turned into a penaltyfest over the last 40 minutes with both teams going a combined one-for-fifteen on the power-play. Once the Spruce Kings gained momentum from a penalty kill, Ben Brar took advantage of a busted defensive coverage and scored shorthanded to double the lead. It was hot weekend for Brar who posted four goals during the mini-series, including a pair on Friday. 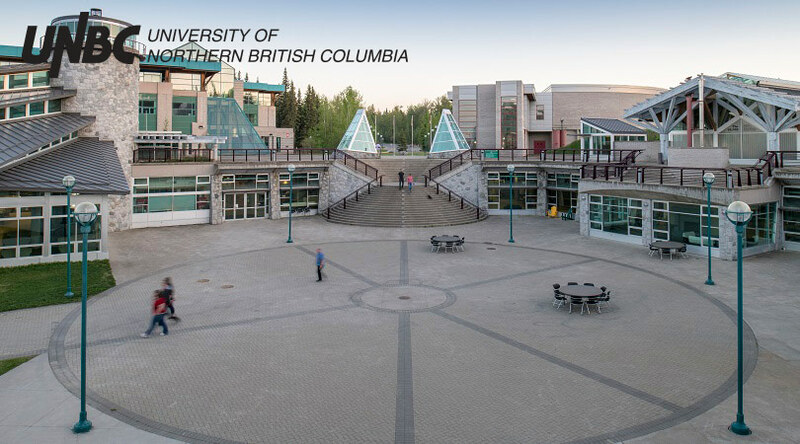 Prince George improves to a league-best 4-0-0-0 heading into next weekend’s BCHL Showcase. “That’s what we wanted, we want to be one of the top teams and show that we are a force to be reckoned with so it sends a message but we’ve got a lot of work to do and the showcase is going to be one of our biggest tests,” added Anhorn. 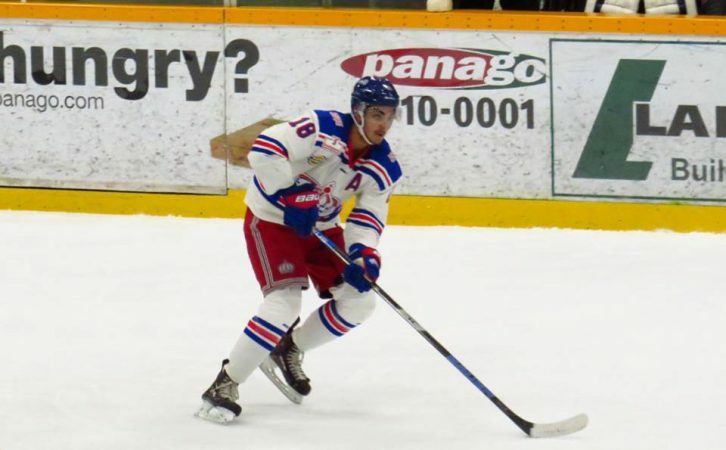 The victories were especially sweet for 20-year-old forward Sam Kozlowski who was dealt by Coquitlam to the Spruce Kings earlier this month. Kozlowski has notched two goals in his first four games with his new club and says the transition has been seamless. Anhorn, Patrick Cozzi and Corey Cunningham all potted singles for the Spruce Kings during the series opener. Brad Cooper picked up a shutout in his first start of the year on Saturday. The Spruce Kings first game at the BCHL Showcase is on Thursday at 1:30 PM against the West Kelowna Warriors.